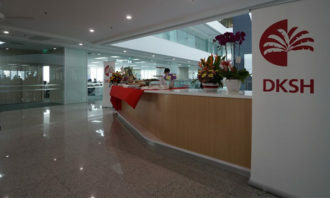 Who are Malaysia’s best HR teams? 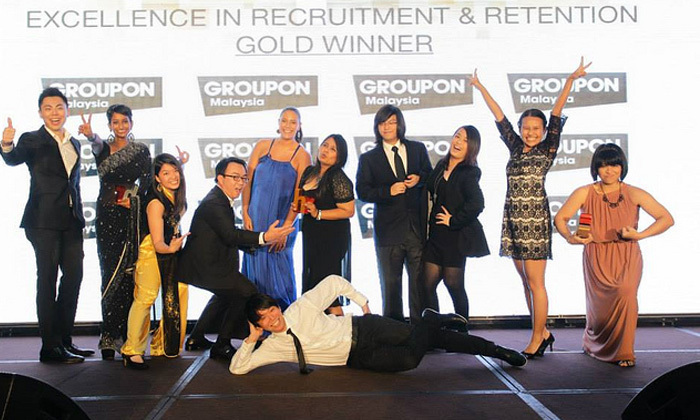 It was Agilent Technologies’ night to shine at Malaysia’s inaugural Human Resources Excellence Awards 2013, as they cleaned up the event with an astonishing 12 trophies, including the overall HR Grand Winner 2013 title. The awards, hosted by Human Resources, saw Agilent take home seven gold trophies, two silver, as well as the HR Team of the Year award, giving them the prestigious honour of being crowned the first ever HR Grand Winner 2013. Held on Thursday night at the KL Hilton, the awards saw a 240-strong crowd of HR professionals come together to celebrate the finalist organisations across 16 function-based categories. The victory for Agilent, and for all the winners, was down to the decisions of a jury panel made up entirely of senior HR professionals, in what is one of the only awards which places all emphasis on peer-to-peer intelligence and benchmarking. Clinching the coveted title of HR Professional of the Year – and the only individual award of the night – was Jenny Ooi from Agilent Technologies, who set the bar high for HR standards in Malaysia and won over the judges in her face-to-face interview. 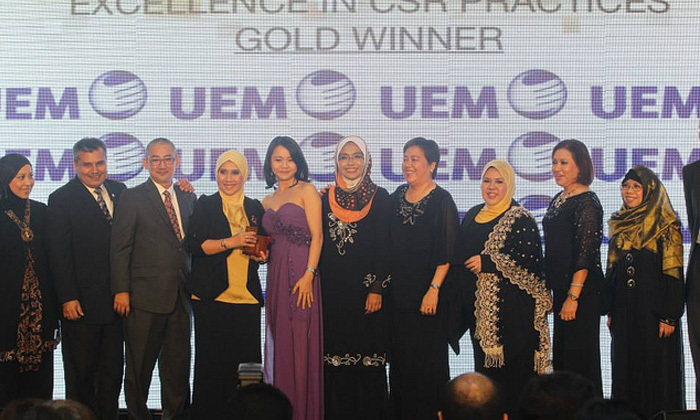 It was also a fantastic night for UEM Group, who took home a total of seven awards, including gold in Excellence in CSR Practices, silver in Excellence in Employee Development and Excellence in Recruitment & Retention, and bronze in Excellence in Compensation & Benefits Strategy, Excellence in Workplace Well-Being, Excellence in Leadership Development and Excellence in Talent Management. 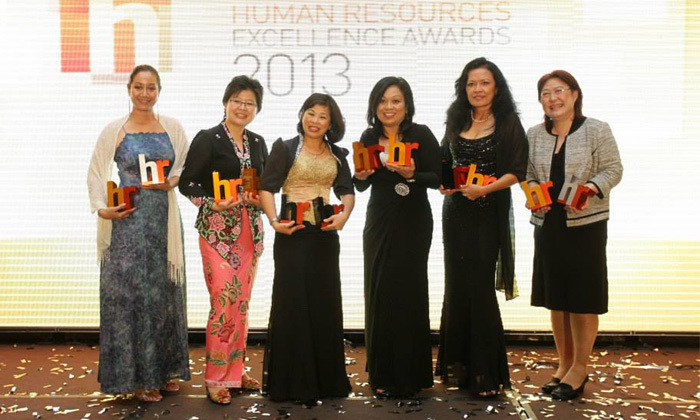 “Our very first Human Resources Excellence Awards proved how dedicated HR professionals in Malaysia are towards elevating the country’s HR standards,” said Iris Lee, editor of Human Resources Malaysia. 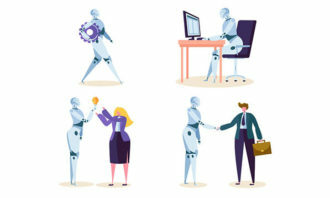 Human Resources magazine would also like to thank Adecco Personnel, GlobalNxt University, PEOPLElogy Group and Verity Intelligence, along with partners Active Network, Carlsberg, Forever Young, Freeflow Productions and Nerofico for supporting the inaugural awards. For the full list of all awards and winners, please go here. To see all photos from the evening, please go to our Facebook page. Don’t forget to tag yourself! 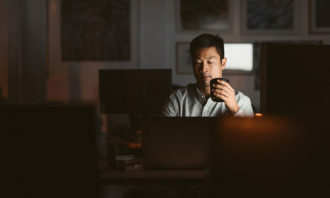 In an online post, the HR professional shared personal details of a job applicant, including a photo of the applicant in underwear.. Check out the highlights of the event as we gave recognised the teams and companies who are the benchmark for the HR industry. ..